Chiang Rai, a small city in Northern Thailand has an outsized reputation for some of the most unusual temples in South East Asia. 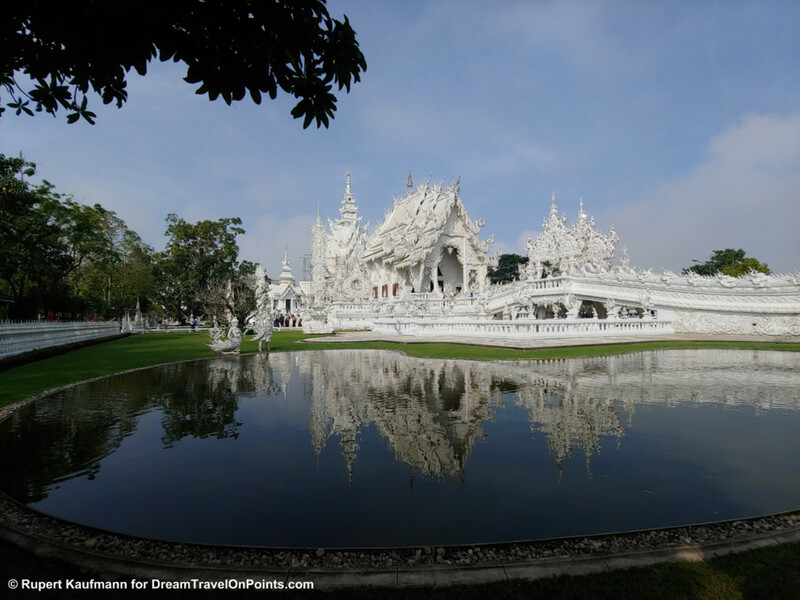 The famous White Temple is unique and worth a trip to Chiang Rai alone! Check out my Guide to Chiang Rai to plan your own weekend getaway!